Pang Adventures is now available on Switch! Windjammers is now available on Nintendo Switch! Streets of Rage 4 is revealed! Get ready, Windjammers 2 is revealed! Windjammers is coming on Switch! 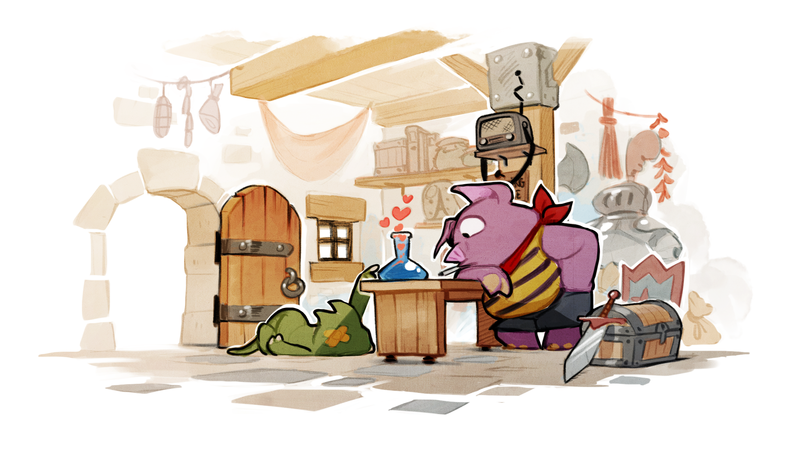 Save 50% on Wonder Boy: The Dragon’s Trap! Ys Origin is now available on Xbox One! 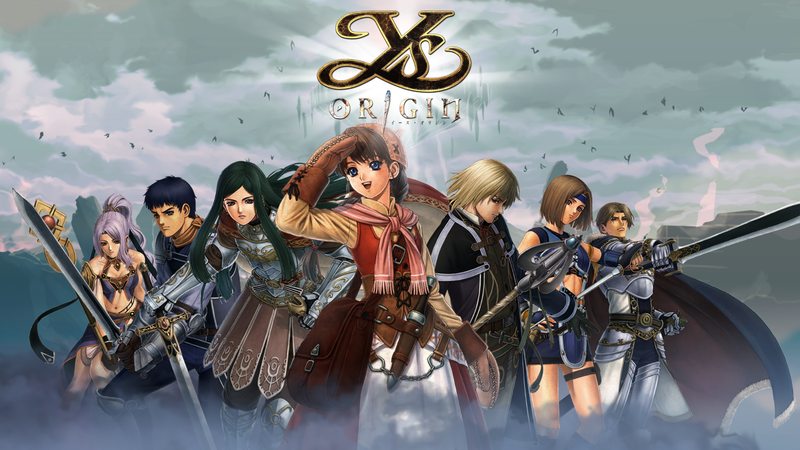 Ys Origin Headed to Xbox One Spring 2018! 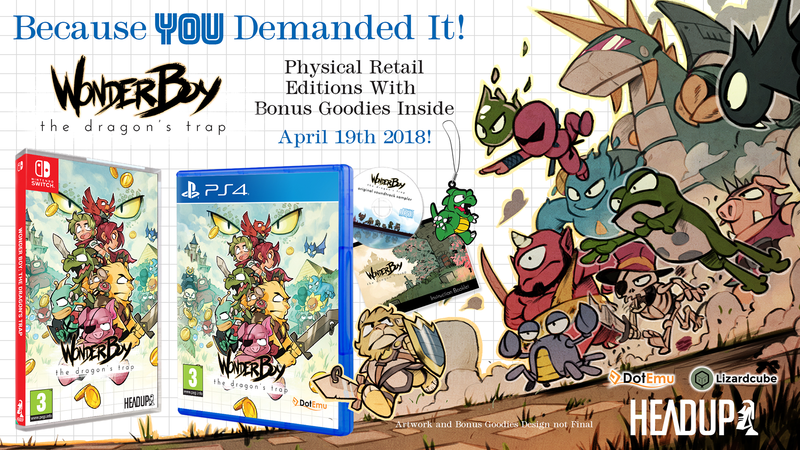 Wonder Boy: The Dragon’s Trap physical release date for Europe unveiled!